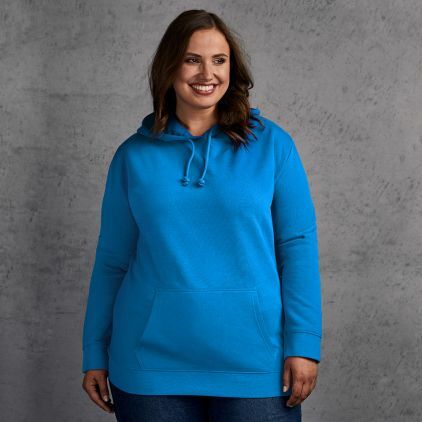 Our promodoro premium zip hoodie jacket in plus sizes for women is made from a high-quality cotton-polyester blend. The classic cut zip-hoodie is comfortable and features a very soft and cosy interior. 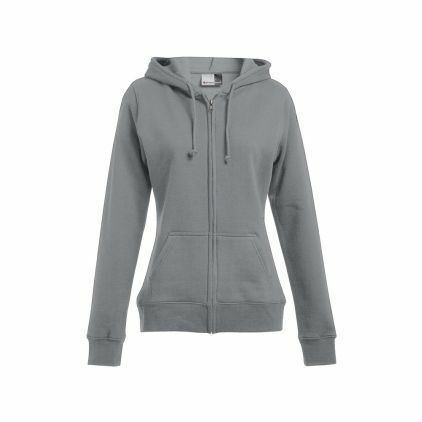 Also available in XS-XL.